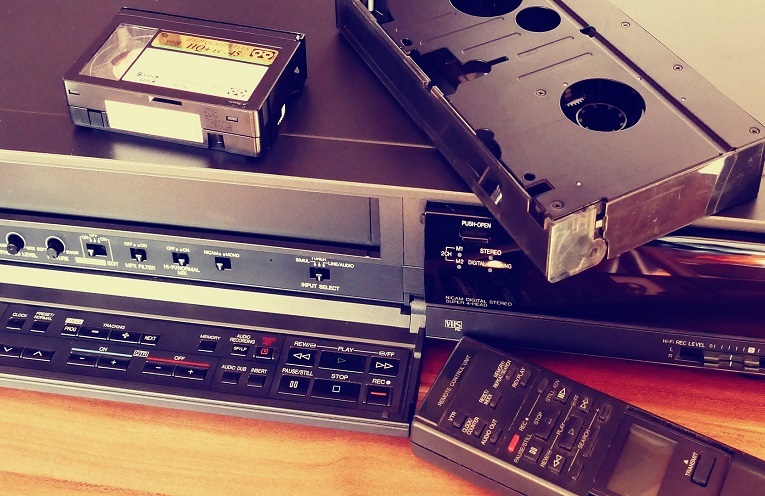 Convert your old VHS CASSETTE to Digital Format with these simple four steps. Do you still have any of your old Nollywood classic movie stored in VHS cassette? What about your most cherished family memories such as birthdays, wedding ceremonies, graduation etc. As time passes, videotapes lose their magnetic signal. The sharpness, quality and color deteriorate. Worst of all, the tape grows brittle and breaks as it’s played. To preserve the content of your videotapes, digitizing them is a must. VHS-to-Digital transfer services can be expensive if you have many tapes to transfer, but you can do it yourself with professional results if you have the right hardware and the appropriate software. This post will explain how you’ll to carry out a DIY conversion of old VHS to Digital format. 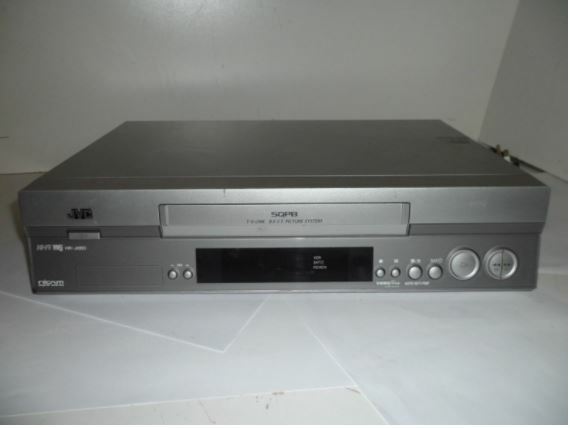 We got an old used VCR JVC hr 680 for N2, 000 Naira at the popular Alaba International Market, Ojo Lagos. The USB capture Dongle can be purchased at the popular computer village market in Ikeja, Lagos. It usually comes with an installation disc, which you will install on your computer. Step 2: Connect your VHS video player to your PC using the cable or cables supplied with your chosen software. It should look something like the photo above. 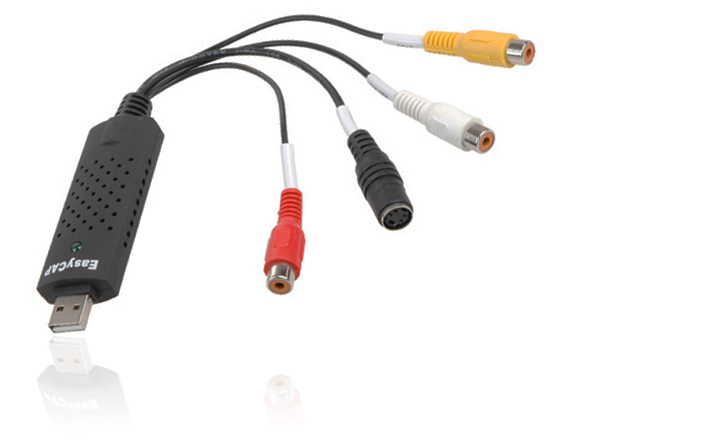 You may need a special Scart cable which has the red, white and yellow cables, or your video player may already have these outputs. Step 3: The process of digitising your VHS tapes should be straightforward enough. Start the recording software (which comes with the USB capture dongle) on your computer and play your VHS tape from the point where you want the recording to start. Step 4: Stop the recording software at the end of the video, and stop the video VHS cassette. Once you are done you should have file converted digital file waiting for you on your computer. You can either choose to store in on a hard drive or burn it into a DVD. It is important to note that you can only copy non-commercial VHS tapes that you have recorded yourself to DVD. You can’t make copies of most commercially made VHS movies due to copy-protection.